Aplia Econ Blog: News for Economics Students: Oz Economics: Will your silver shoes carry you over the desert? Oz Economics: Will your silver shoes carry you over the desert? For centuries, gold and silver served as money, but not anymore. Silver went out of circulation in the late 19th century. Gold was effectively banned from circulation in the United States by the Gold Reserve Act of 1934. The last attempt to revive silver in the US as a form of money was made by the Populist Party. In particular, W. J. Bryan, a three-time presidential candidate on the cusp of the 19th and 20th centuries, argued that adherence to the gold standard tightened the money supply and consequently limited access to credit. He claimed that this hurt the entire economy, especially the Midwestern farmers suffering from the deep and prolonged recession of 1890s. Money is a special asset. It exists in multiple forms and serves different functions. For example, commodity money such as silver or gold has an intrinsic value, whereas fiat money or paper money has value only as a result of government decree or law. To be used as money, any asset (commodity or fiat) must fulfill the following requirements: It must serve as a medium of exchange, a unit of account, a store of value, and a standard of deferred payment. In the modern world, it’s much easier to use paper money than silver or gold coins or bars. However, silver and gold outperform paper money when it comes to the store of value function, because inflation can potentially turn paper money into useless pieces of paper. Gold is widely used for inflation hedging, which means that when fiat money loses value due to inflation, gold retains its value. The importance of gold as a store of value is underscored by historical price data that shows spikes in the periods of greatest macroeconomic uncertainty. Although not used as a universal medium of exchange, gold still remains an important asset. Its price among pivotal financial market indicators is on a par with Dow Jones and other major stock price indices and Treasury bills. What about silver? In the past hundred years, it has never come close to gold in importance. The use of silver for investment was negligible until 2008. It was mostly used for industrial applications and for jewelry. Recently, the role of silver has been changing as it becomes an increasingly attractive investment. In 2010, its use as an investment commodity increased to 17 percent of total production. This resulted in an increase in the demand for silver, and consequently, a higher price. Since then, silver has been appreciating steadily relative to gold. In September 2010, the price of silver was about $20 per ounce, whereas the price of gold was approximately $1,250 per ounce. This yields the gold-silver price ratio of 62.5, which is close to the average for the past two decades. One year later, in September 2011, an ounce of silver was traded for $30 and an ounce of gold for $1,800. Thus the gold-silver price ratio fell to 45. This suggests that silver has begun to function as a store of value and is creeping up on gold. Moreover, current technology significantly increases the liquidity of both gold and silver as assets. Not only is it possible to open an online storage account without leaving your desk, but it is also possible to trade silver and gold shares online without knowing where the metals are physically located. The quest for a safer investment didn’t just increase the demand for gold, it also dragged silver back into the spotlight. It restored, even if temporarily, silver’s position as a store of value. 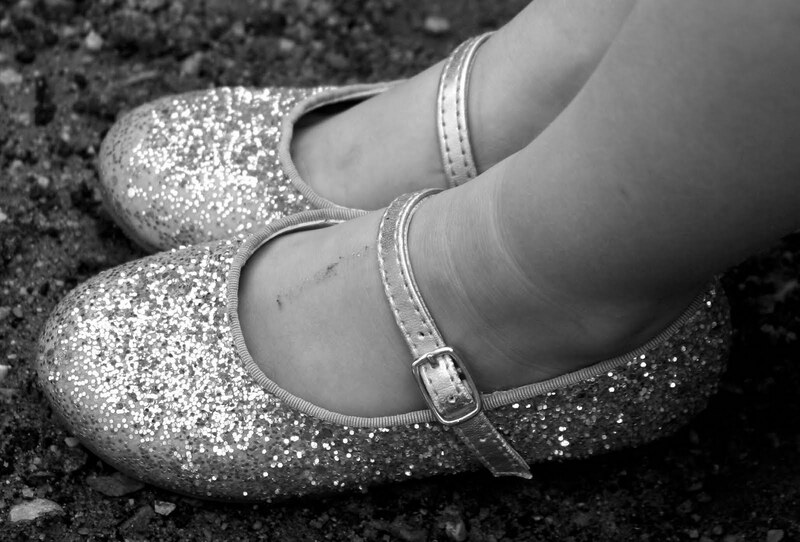 Even if modern investors don't believe that a pair of silver shoes alone will carry them over the desert of economic instability, they are certainly interested in giving them a try. * Dorothy’s ruby slippers in the MGM classic movie make no sense economically. Ruby replaced silver for the film because the red ‘popped’ more in the new Technicolor technology. 1. How would expanding the money supply have helped poor farmers at the turn of the 20th century? 2. Would you be willing to accept a gold or silver bar as a means of payment today? Do you think your favorite store at the mall would? Based on your answers, would you say precious metals serve as an effective type of money in our modern society? 3. If two similar investments (like gold and silver) show very different rates of return over the same time period, do you think the investment market is in equilibrium? Though the article does not take a normative position on gold/metal standards, I would like to take a position. Monetary systems based on precious metals (e.g., gold, silver) are notoriously pro-cyclical. In poor economic times, like a recession, precious metals tend to flee the country, which contracts the money supply. Mechanisms for monetary supply contraction may come from the free flow of capital or the central bank's attempts to maintain parity. The monetary supply contraction worsens a bad economic situation. Some economists argue that the U.S. and the world was able to escape from the Great Depression because of the rejection of the gold standard.